Love it. Everything about it. The scooter… obviously. 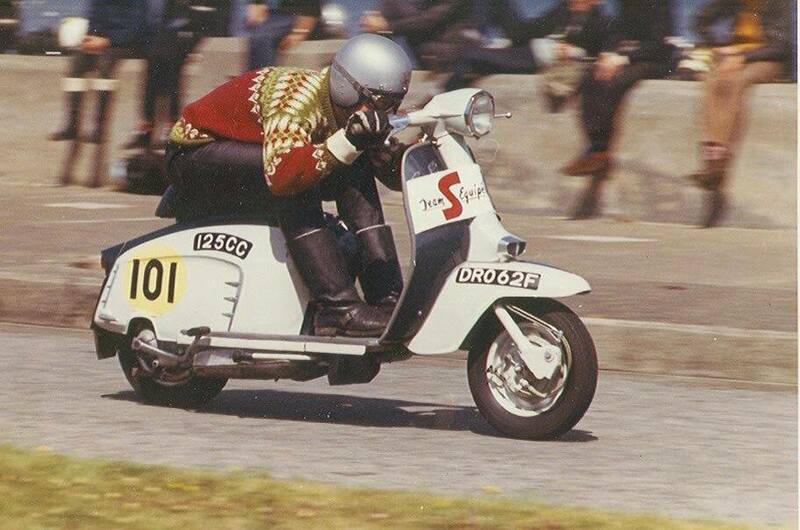 The riding stance… the boots… the helmet… the colour cast of the film stock… but most of all the jumper. Just love it.